One of the most popular ecommerce solutions on the web today, WooCommerce is the platform of choice for businesses of all shapes and sizes, from local artists to national brands. Whether you are selling physical products, digital goods, subscriptions, services, or anything in between, WooCommerce is easy to use and can be customized to meet your company’s unique needs. 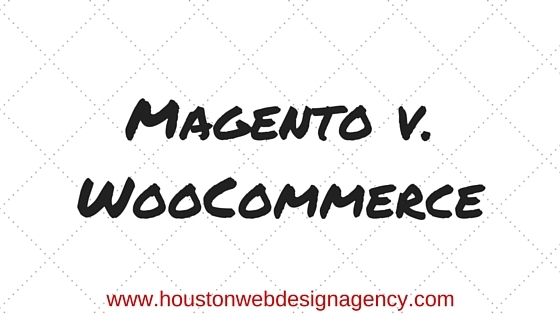 WooCommerce is an open-sourced platform backed by a massive online community of developers. With thousands of free and paid extensions available, its customization options are constrained only by the limits of your imagination. Anyone can create and sell a plugin. Poorly coded plugins can not only break your site, but they can leave your site vulnerable to hackers even if they work well. WordPress and WooCommerce versions are updated constantly. If your plugin is not consistently updated by a reliable team of developers, it can quickly become incompatible, leaving you high and dry. Without further ado, let’s take a look at 13 carefully selected WooCommerce plugins (in no particular order) that are sure to supercharge your online sales and streamline your day to day operations. You’re going notice a recurring theme here, so let’s go ahead and lay it out on the table. People these days are not accustomed to waiting for anything. The desire for instant gratification is so strong that people routinely risk life and limb to check their phones for meaningless updates while driving down the highway. They want info, and they want it now. If your website visitors have questions, they don’t want to fill out a form to get an answer in 24 to 48 hours. They are going to abort mission, hit the back button, and look for answers somewhere else! With LiveChat, your visitors’ questions and concerns can be addressed immediately, by a real human. This can really jumpstart your relationship with the customer and the process of building trust. LiveChat’s extremely easy to install, and will only run you about $30/mo. Just copy a simple script on your site, and you are basically ready to go with this WooCommerce plugin. InstantSearch+ is the fastest, most convenient product search tool this side of the Mississippi River, whichever side you are on. 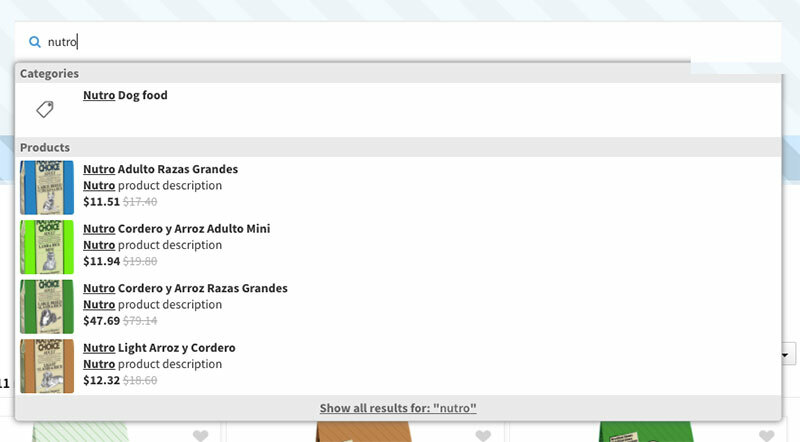 It provides a drop-down list of products that begin auto-suggesting from the very first letter you type. The list includes individual products, product categories, and recently searched phrases. It serves everything from the cloud, putting no load on your server. Especially useful for online retailers with large product categories, this can get your visitors where they need to go in a jiffy. Remember, it’s all about speed! Coming in at around $4/mo, InstantSearch+ is a steal. It may seem like a small detail, but having your address appear after you type a few letters is like jumping to the head of the checkout line at the grocery store. It’s a magical feeling. 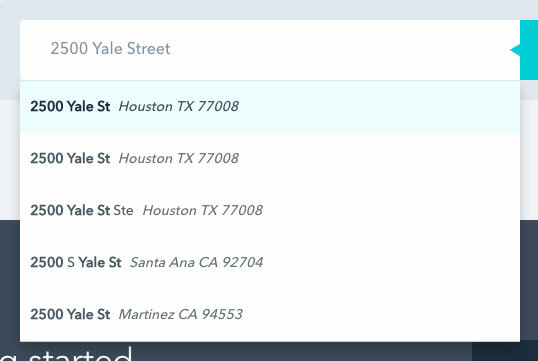 Postcode/Address Validation even auto-fills the city, state, and zip fields for you. You’re right, that IS exciting! Let your customers zip through your checkout process, and you’ll see your cart abandonment rate plummet due to this nifty WooCommerce plugin. How many failed login attempts do you think it would take to turn Bruce Banner into the Hulk? I’m going to firmly say two. After number two, his shirt would at least be ripped. By the third one, the computer, the desk, and the office would all be obliterated. We all feel the same way, we just don’t pump iron enough to do that much damage. Don’t throw your return visitors into a fit of rage. Let them log back in easily. 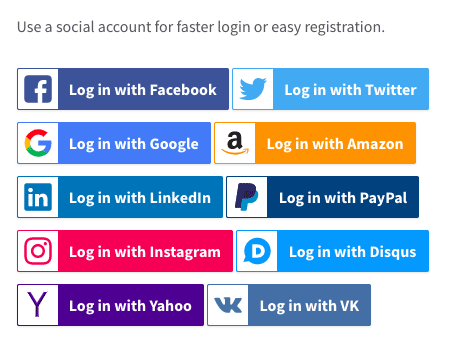 With WooCommerce Social Login, your customers can easily create accounts upon checkout using their Google, Facebook, or other favorite social media account. There’s no new password to remember. In case this dead horse has not been thoroughly beaten enough, we’re going to give it one last wallop. Speed up the shopping process. Get more sales. 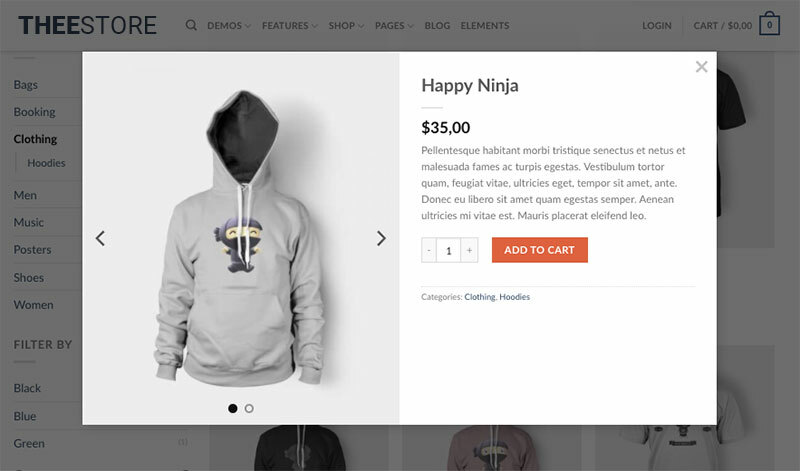 WooCommerce QuickView makes a pop up modal window appear when you click on a product instead of sending you to a separate product detail page. You add your item to your cart, and the window disappears. In a snap, you’re back to exactly where you left off, without any additional page loads. Using the old workflow, you’d click on a product, wait for the product detail page to load, add the product to your cart, the page reloads again, then you have to click back to get back to the catalog page you were on, and the page reloads again. Sheesh, I got bored just writing that sentence. Anyway, QuickView is a worthwhile WooCommerce plugin. Raise your hand if you love spreadsheets! If you plan on promoting your products with Google Shopping ads, you need a product feed to upload to Google Merchant Center. Your product feed is basically a big, ugly spreadsheet filled with SKUs and other stuff to make your life miserable. Not only that, Google Merchant Center requires you to upload your catalog at regular intervals to ensure that it is up-to-date. With WooCommerce Google Product Feed, your feed is automatically created from your product catalog. Any updates are automatically reflected in your feed, and your feed resides at a permanent URL. You can just point Google to your feed URL and set it to re-fetch every morning. Let your customers compare before they buy. Amazon does it, why shouldn’t you? Products Compare lets you show your customers why your ecommerce website is the best vendor, making it a savvy choice of WooCommerce plugin. 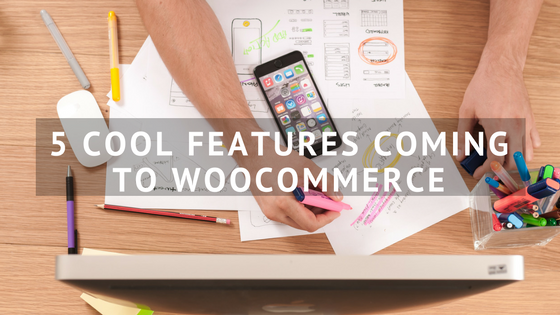 Automate your upsells and cross promotions with WooCommerce Recommendation Engine. It’s basically the “Do you want fries with that?” of the ecommerce world. 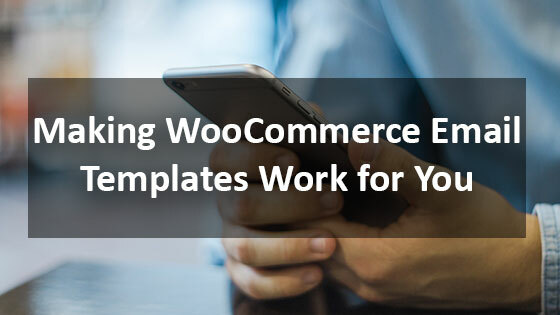 If you have more complicated workflows than the standard WooCommerce order statuses can accommodate, this WooCommerce plugin is for you. 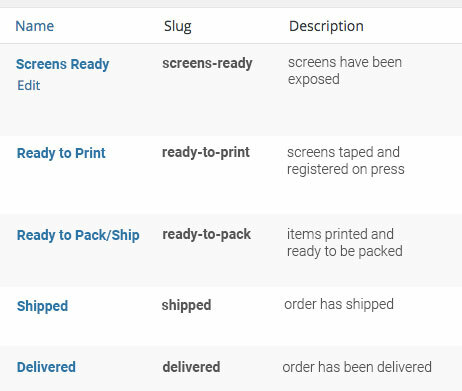 Not only can you create custom order statuses to accurately track the progression of your orders, but you can choose to send custom email notices to certain people as statuses are updated. If, for instance, you owned a printing business, and orders traveled from pre-press to printing to packing and shipping, Order Status Manager is great for communication between your departments. 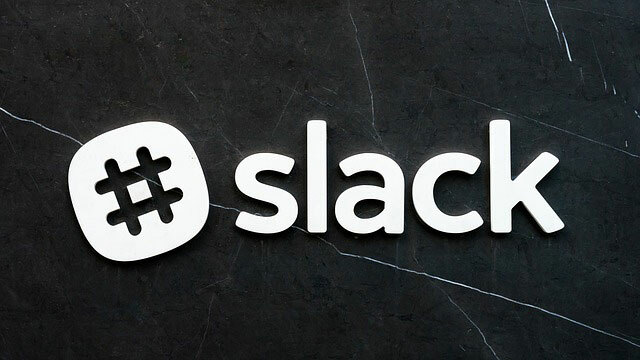 Slack is an awesome team collaboration tool. If you don’t know what Slack is, then never mind. You can move on to the next item on the list. If Slack is central to your team’s daily communications, this is a great tool for you. SMS messages have an open rate of over 90%, and people tend to open them immediately. You’re lucky to get a 30% open rate on email. This makes SMS a great way to communicate with your customers and delight them with a great customer experience. Compatible with the aforementioned WooCommerce Order Status Manager, custom text messages can be automated based on updates to an order’s status. You can let customers automatically know when their order has shipped, or even offer them a coupon incentive after their order has been delivered. Use your imagination! Alerts don’t just have to go to customers. If it suits your workflows, you could just as easily send SMS notifications to admins and team members. While WooCommerce offers basic sales reporting out of the box, you can get much finer detail with WooCommerce Google Analytics Pro. It adds advanced event tracking to your store and pushes this data to Google Analytics. To be clear, this WooCommerce plugin doesn’t give you nice, pretty reports in your WooCommerce admin. It allows more advanced analytics users to gain deep insight into their sales funnel with metrics like conversion rate, average order size, cart abandonment rates, and more. 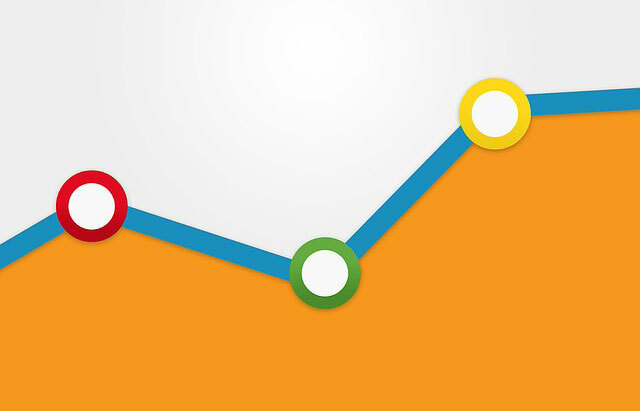 Without this plugin, you’d need the help of an experienced developer to push this important data to Google Analytics. Isn’t it weird how every time you go to the department store, pretty much everything is on sale? The fact is, nothing is really on sale, it’s just a mind game to make you feel like you would be missing out on a deal if you don’t buy anything today. The same psychology works for ecommerce. WooCommerce Smart Coupons enables you to create any kind of coupon, discount, gift card, or store credit incentive you can imagine. The full list of features is massive. 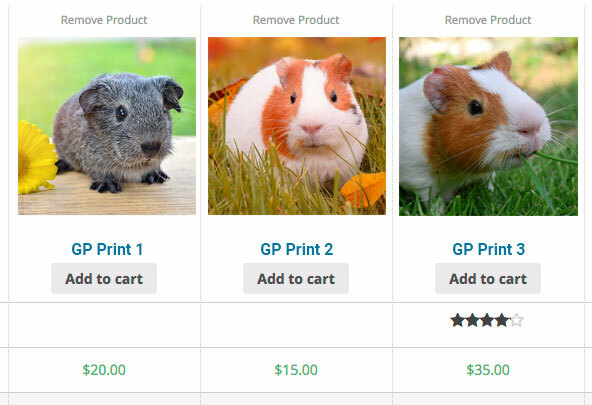 If you plan on offering any kind of promotion like BOGOs, bundles, or anything that is based on more complicated criteria than a flat discount, this is the WooCommerce plugin for coupons of choice. WooCommerce is an amazing ecommerce platform out of the box, but every business has unique needs and challenges that can be solved with a little creativity and maybe a WooCommerce plugin or two. If you need help turning your online store into a mean, green, selling machine, call the digital marketing experts at TheeHouston Agency today at 281-764-9070 or fill out our handy contact form. By customizing these WooCommerce email templates you may be able to convert more visitors to buyers. When it comes to WordPress trends for 2018, we can also look at the different types of themes and plugins available.